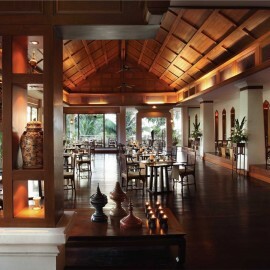 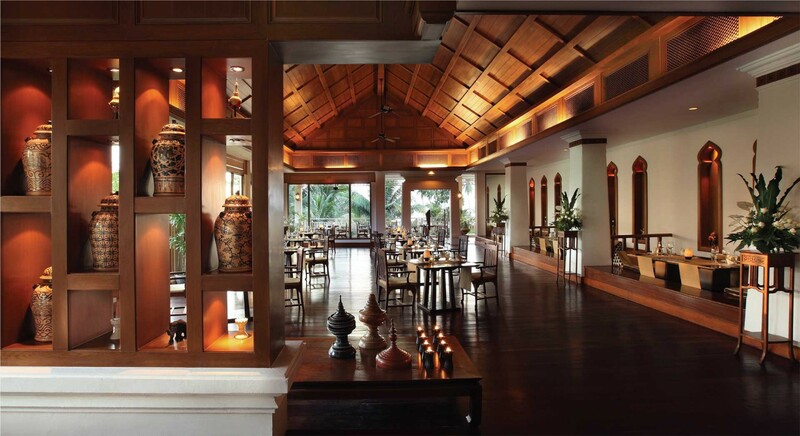 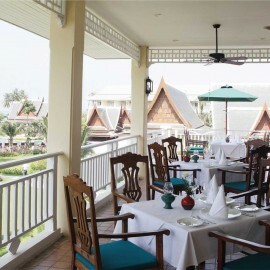 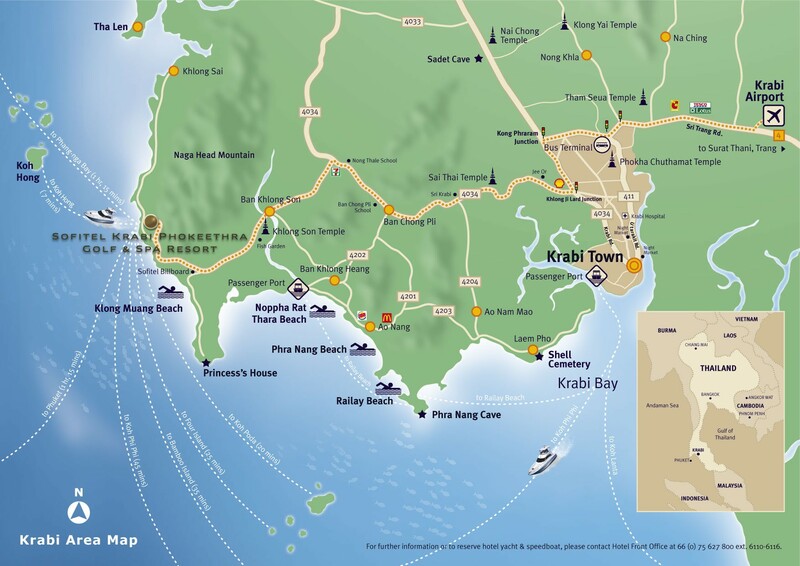 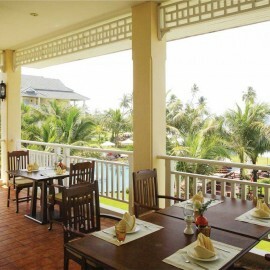 Some of the most outstanding Krabi restaurants are to be found here. 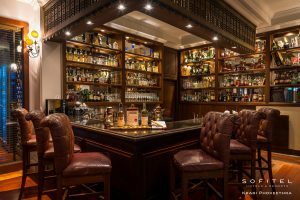 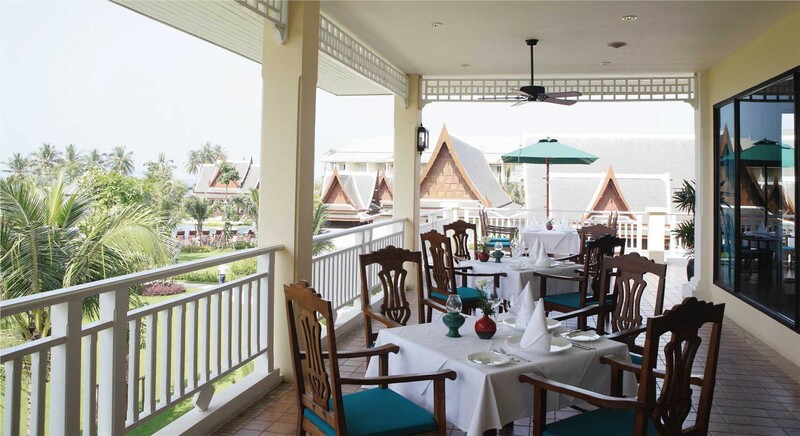 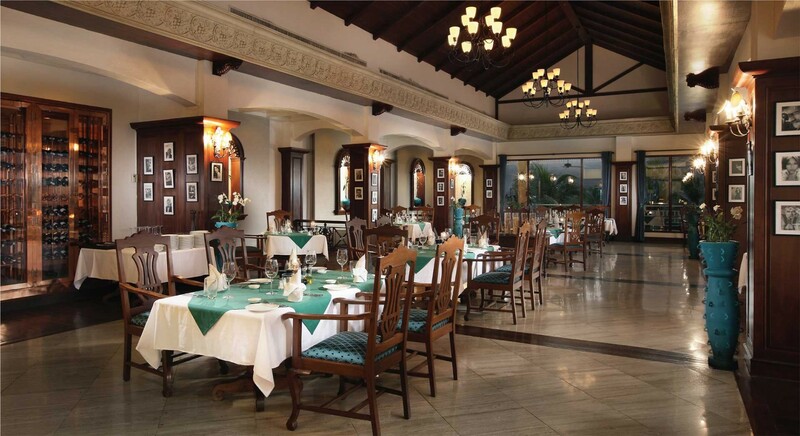 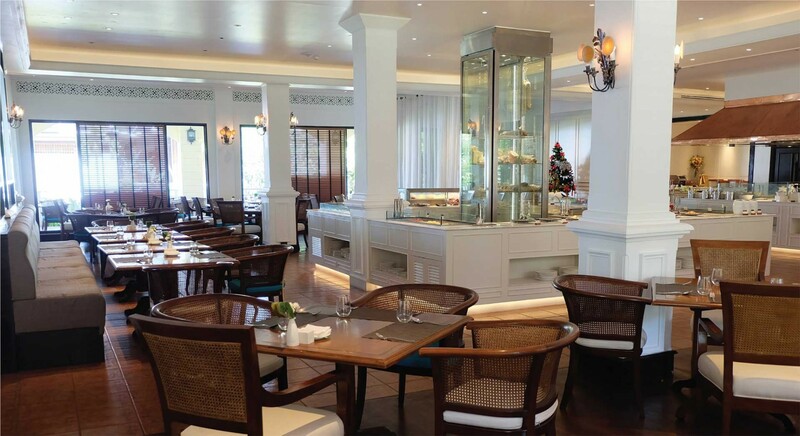 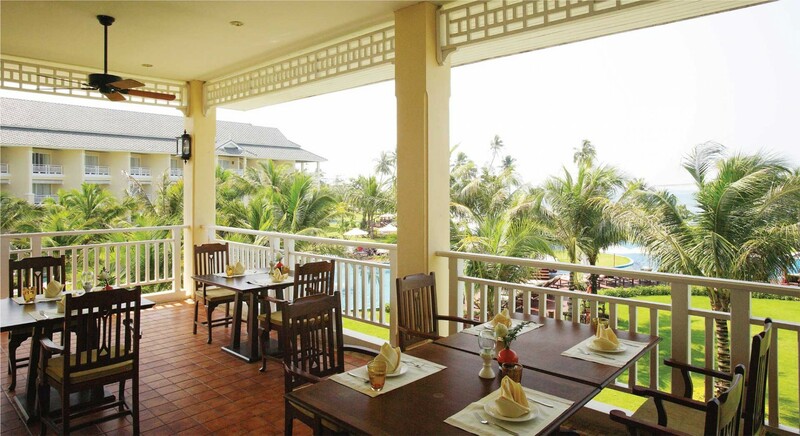 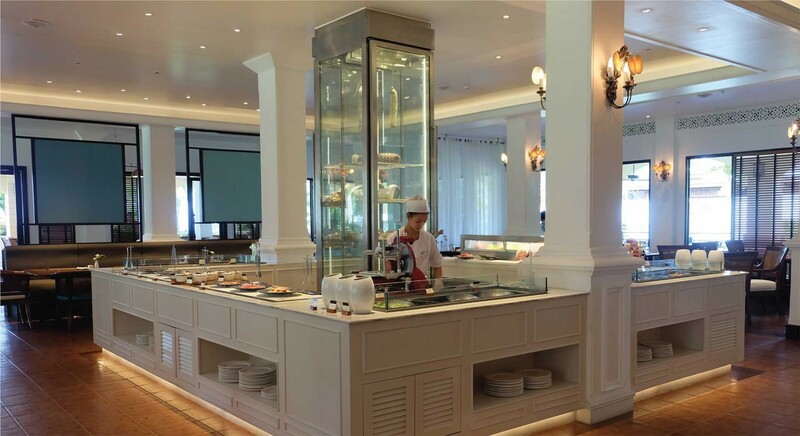 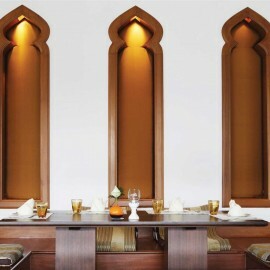 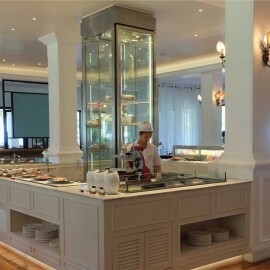 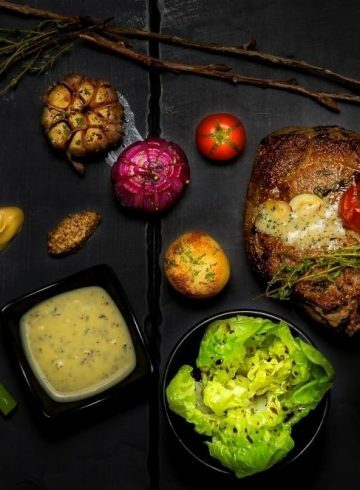 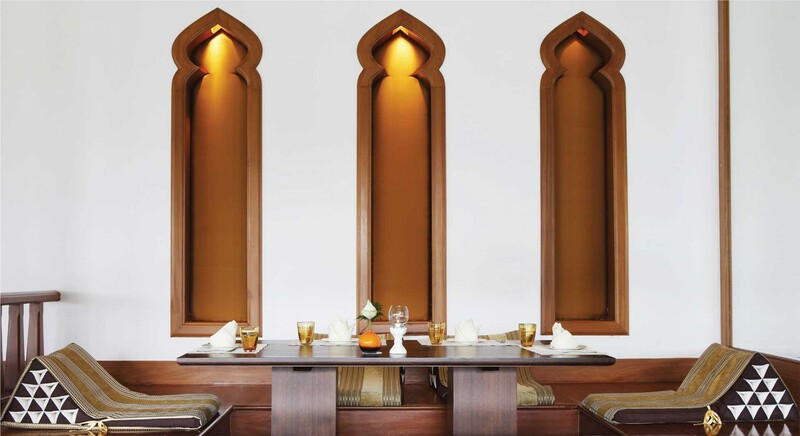 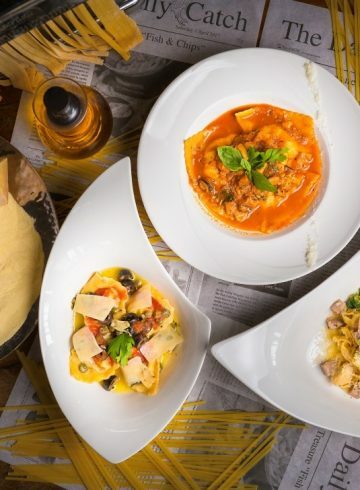 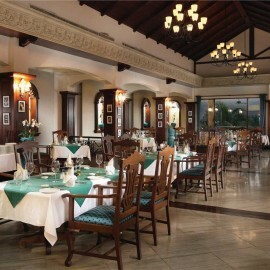 International cuisine is served at the all-day restaurant , there is a fine dining Italian restaurant, and this is where to find Krabi Indian food along with Thai cuisine. 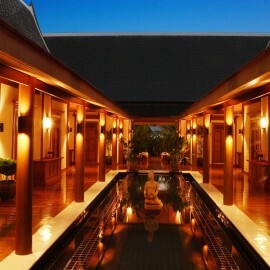 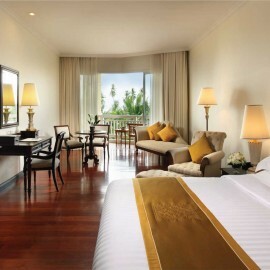 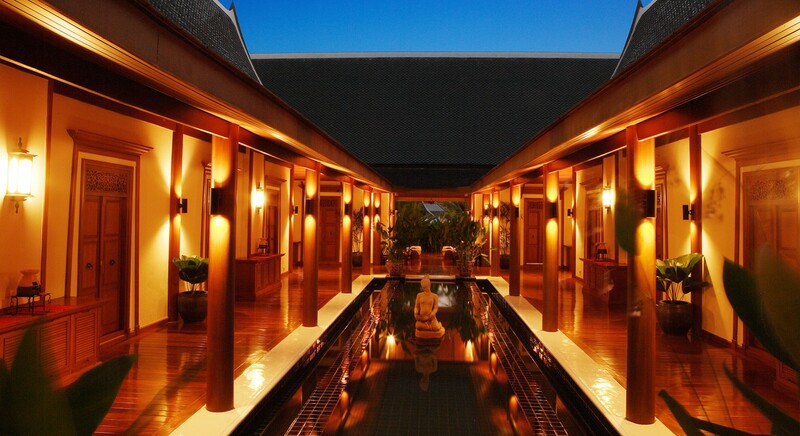 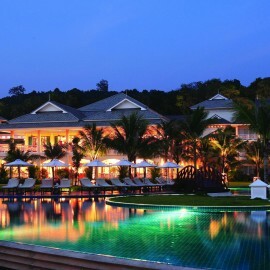 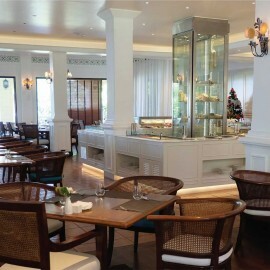 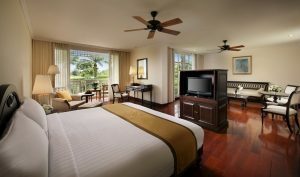 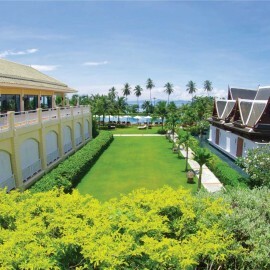 Sofitel Krabi hotel has Krabi’s best spa , So SPA with L’Occitane. 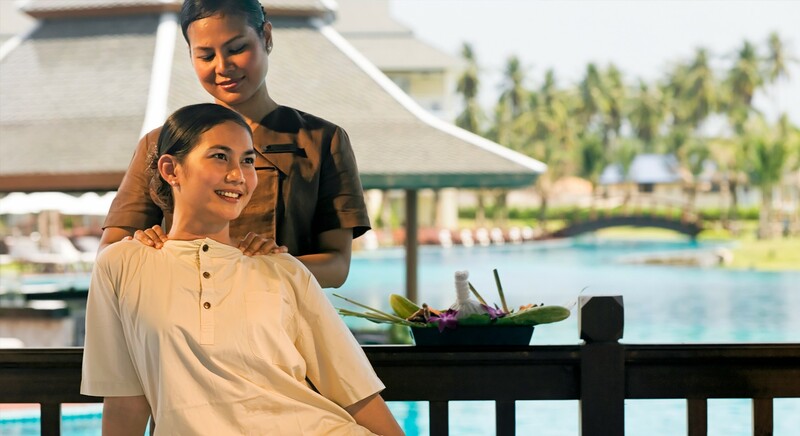 Whether it is a Krabi massage , an aromatic body wrap, or a spa journey undertaken by singles or couples, So SPA provides the most sublimely relaxing surroundings and the most skilled and caring of wellness professionals. 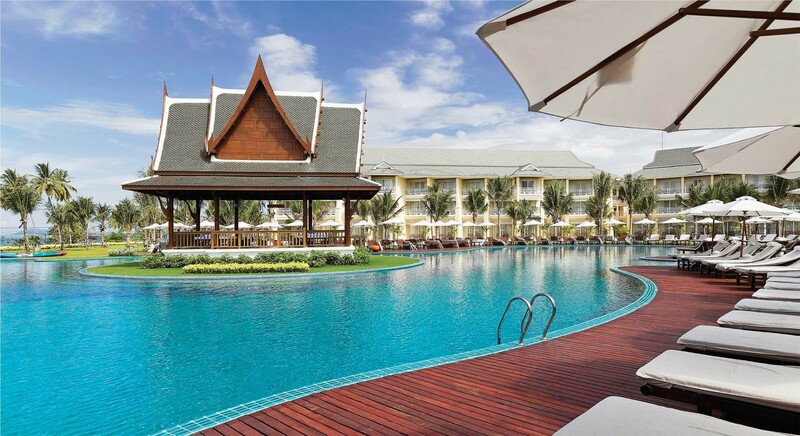 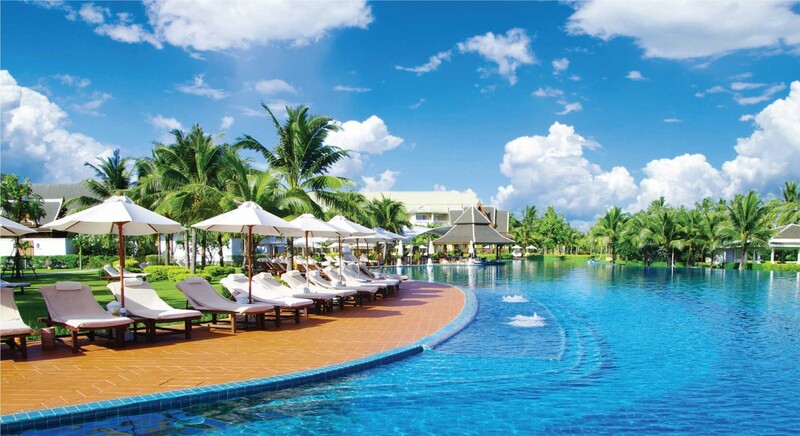 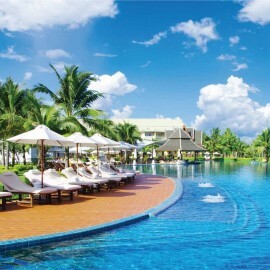 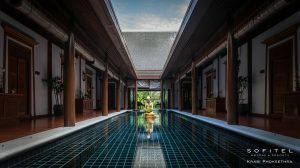 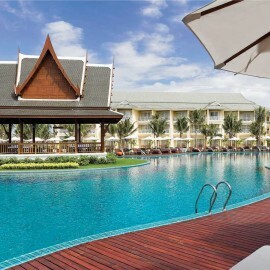 The largest free form swimming pool in Thailand enhances the leisure and relaxation facilities of the hotel. 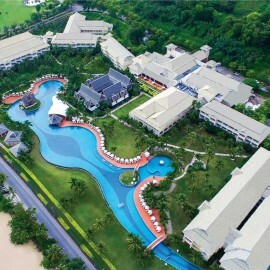 Sofitel is more than just one of the great luxury hotels in Krabi , it is also a leading Krabi golf resort , with a nine-hole course. 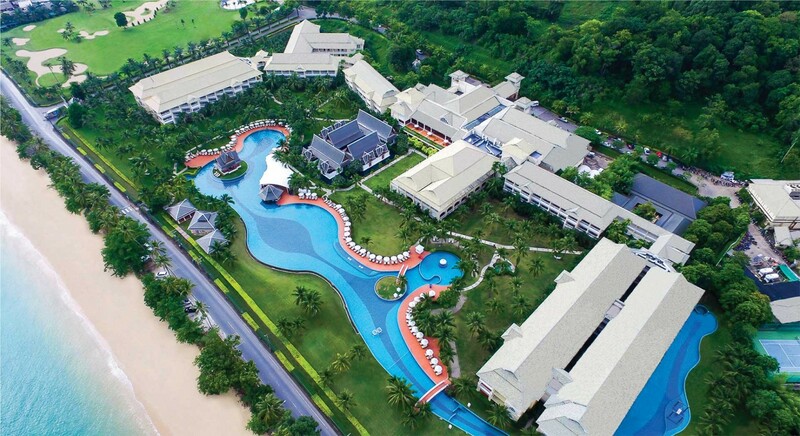 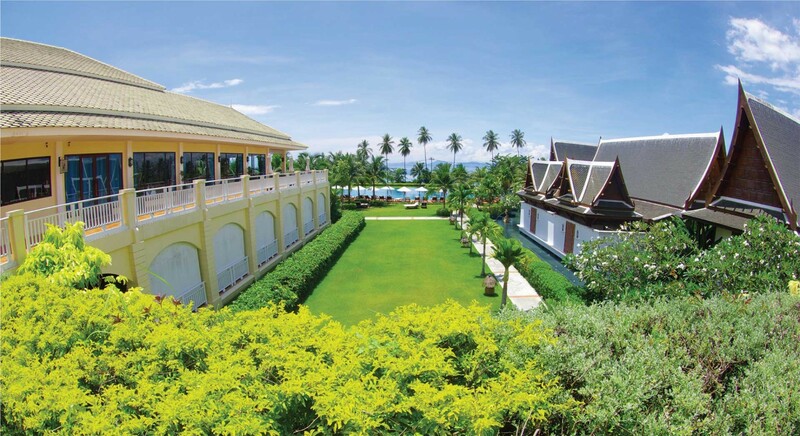 Floodlit tennis courts, volleyball, a jogging track, and fitness activities such as Thai boxing, yoga, t’ai chi and Pilates add to the fine Krabi golf course to make the hotel a centre for those whose social life includes a fitness and sporting element. 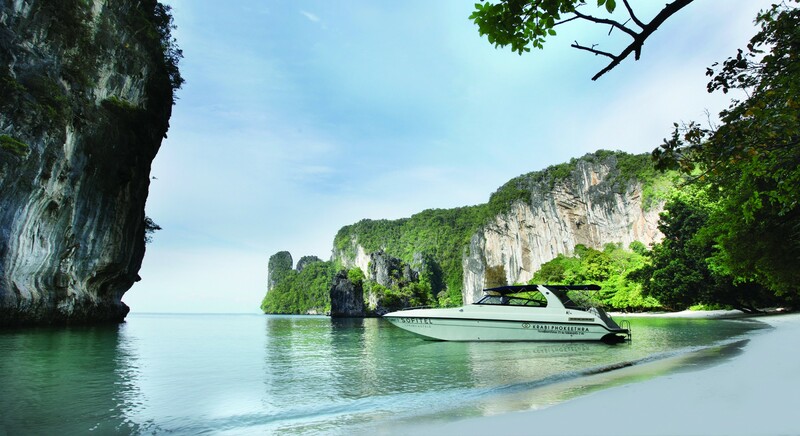 The hotel can arrange a private Krabi tour , or arrange a Krabi speedboat for guests to explore the hidden beaches and the little islands. 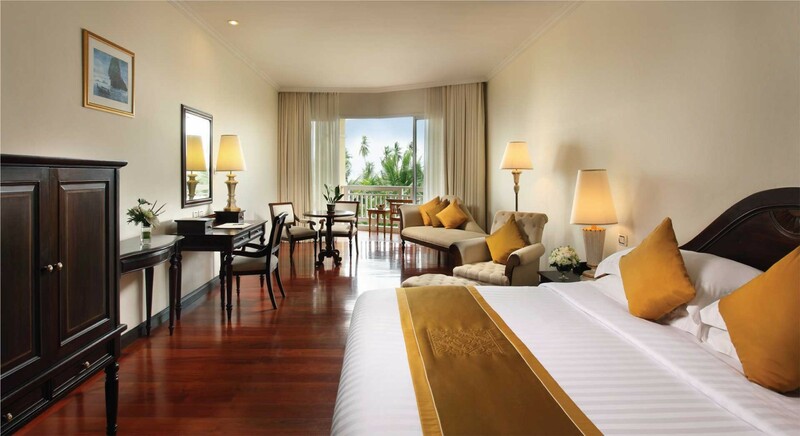 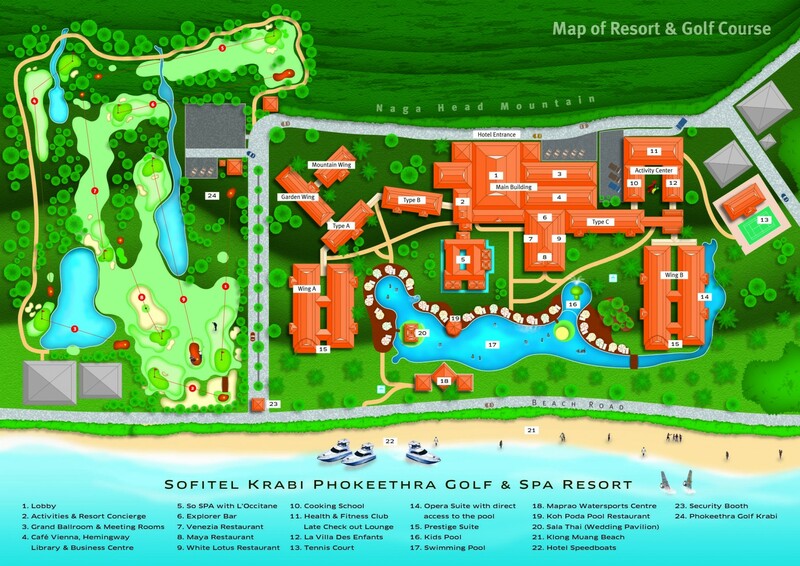 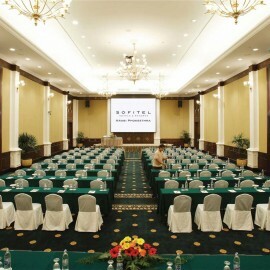 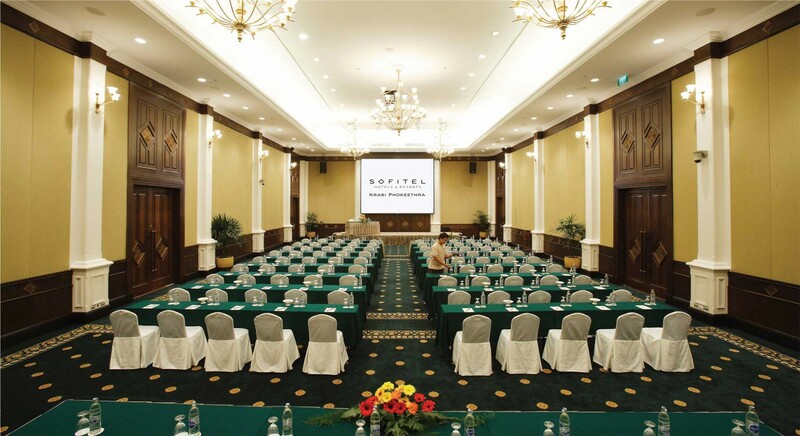 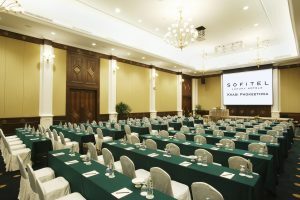 All of this makes Sofitel Krabi Phokeethra Golf & Spa Resort the ideal venue for a Krabi wedding, and the hotel is known as one of the outstanding meeting venues in Krabi. 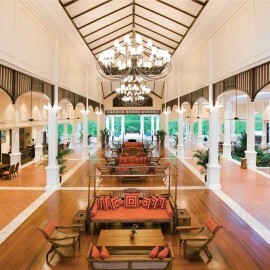 The most perfect hotel in the world. 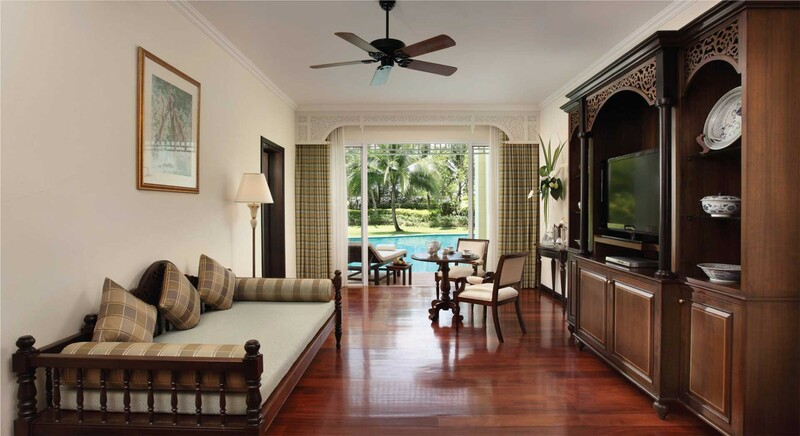 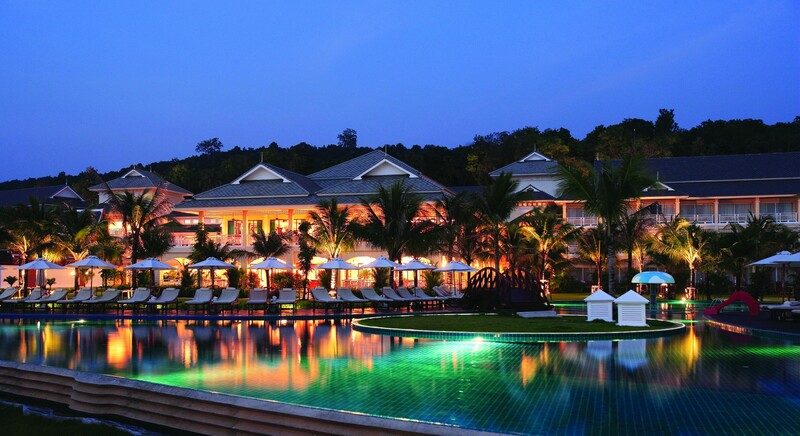 Discover the luxury of Sofitel Krabi Phokeethra Golf & Spa Resort, where French art de vivre blends with gracious Thai hospitality. 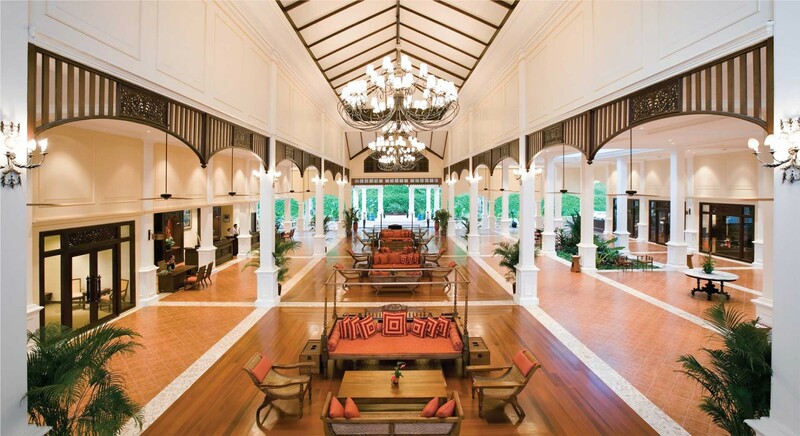 Each stay is enhanced by our signature Leisure Concierge service from the minute you arrive, your personal assistant is available to ensure your stay is unforgettable. 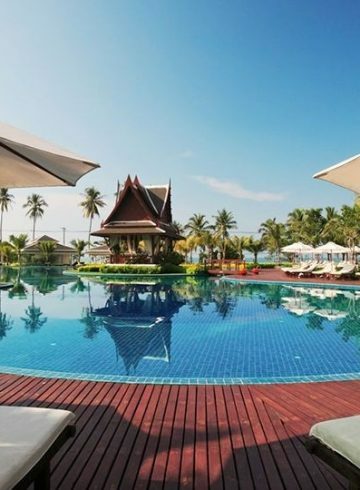 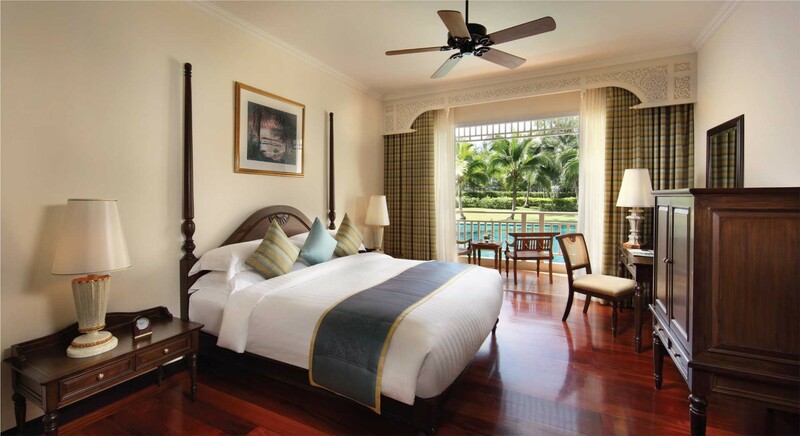 Nestled between Klong Muang Beach and the pristine tropical rain forests of Naga Mountain, Sofitel Krabi Phokeethra Golf & Spa boasts an idyllic setting, yet it is conveniently located just 40 minutes from Krabi International Airport by car.